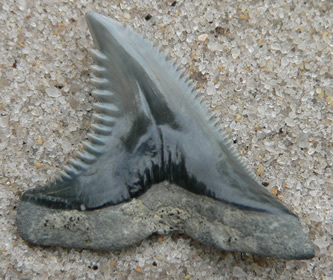 Sharks have lived on earth for over 400 million years and while there have been many different and varied species during that time, their basic body plan has changed relatively little and sharks are considered one of the most successful animals ever to have lived. 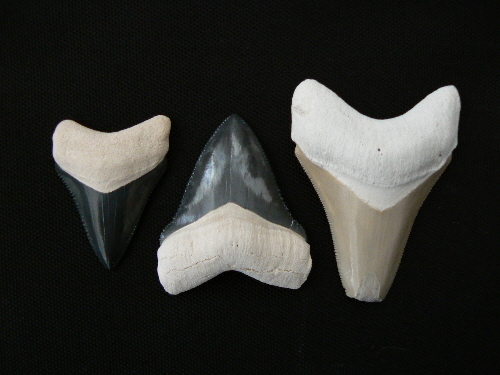 Shark teeth are the most common vertebrate fossils in the world due to their durability and sharks’ world-wide distribution for over 400 million years. 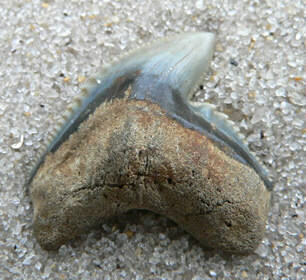 Shark teeth are lost and replaced continually by all types of sharks during their lives. 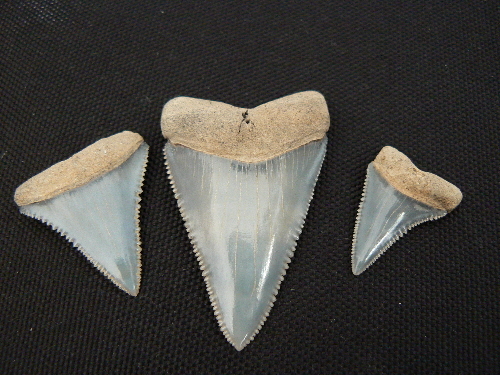 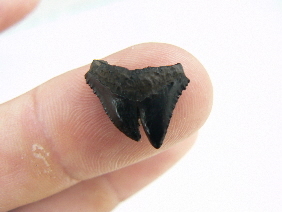 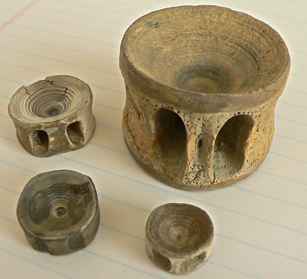 Florida fossil shark teeth come from a variety of different species, some of which are still living, (or extant, as opposed to extinct.) 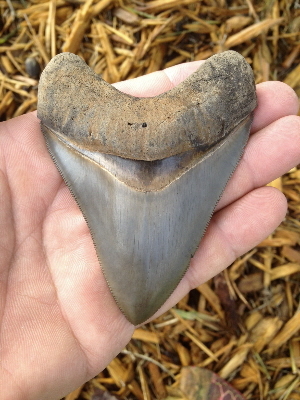 The most commonly found species in the Peace River area are lemon, bull, dusky, tiger, mako, snaggletooth, megalodon, sand tiger, tiger, sharp-nosed and snaggletooth. 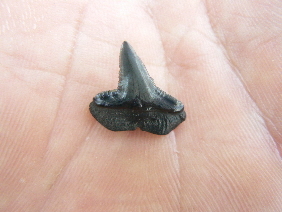 There are also a variety of teeth from smaller species which can only be found by fine-screening sediments. 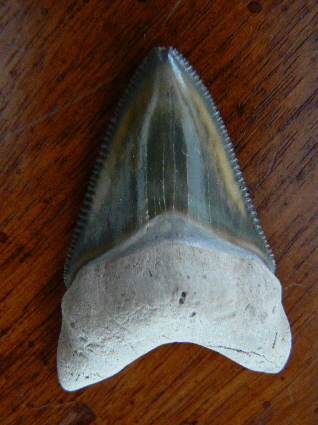 While teeth are the most commonly found shark fossils, fin spines, vertebrae, and tiny dermal denticles are also found as fossils. 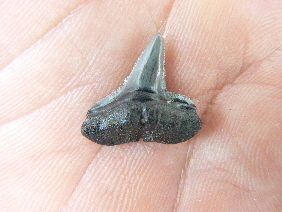 Rarely, because it is soft and doesn’t lend itself to fossilization, pieces of cartilage which make up the shark’s skeleton are fossilized.